Democracy Now! airs every weekday at noon. Democracy Now! is a national, daily, independent, award-winning news program airing on over 450 stations in North America. 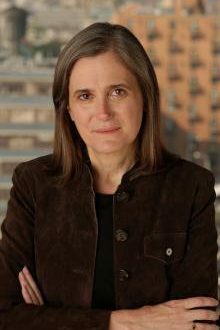 Hosted by award-winning journalists Amy Goodman and Juan Gonzalez, Democracy Now! provides listeners access to people and perspectives rarely heard in mainstream media including independent and international journalists, ordinary people from around the world who are directly affected by U.S. foreign policy, grassroots leaders and peace activists, artists, academics and independent analysts. 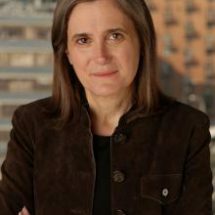 To listen to Democracy Now! on-line click here.